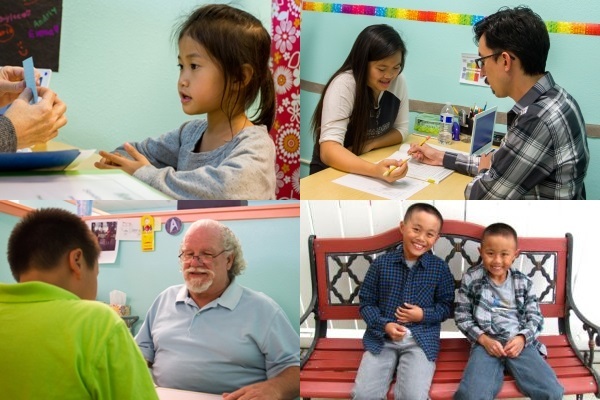 Tutoring is available at the Brain Zone for all ages and ability levels, in a one-on-one or semi-private session at our location in Chino Hills. And it all starts with a free consultation and assessment. If anyone of these points are missing from the equation, time and money can be wasted. This critical data is gathered on a quarterly or semi-annually basis to insure the child is responding to the curriculum and progressing as expected. We use a broad spectrum of research-based intervention programs and a proven process that produces measurable results to boost academic success and improve overall learning abilities.